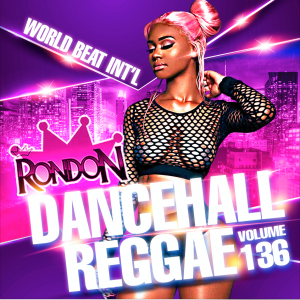 If you own a Reggae mixtape, chances are you have more than one of DJ Ron Don’s musical delights in your collection! 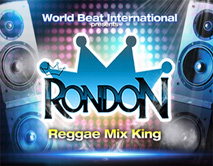 It’s no surprise, as DJ Ron Don has been rocking our ears and souls with quality mixes since 2002. 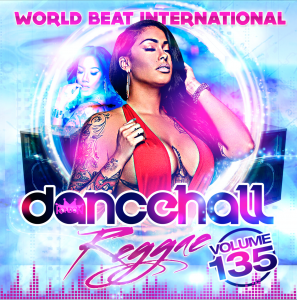 Characterized by stellar Reggae music blends and often rare finds and exclusives, DJ Ron Don’s craftsmanship shines on his mixes, offering listeners loads of music and smooth transitions with limited interruptions. 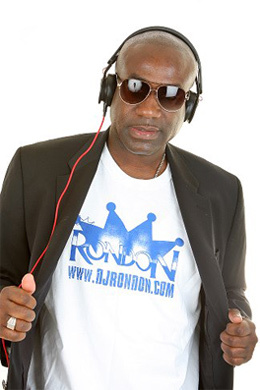 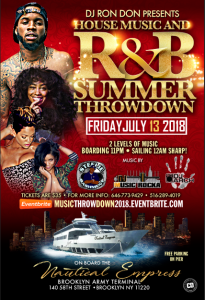 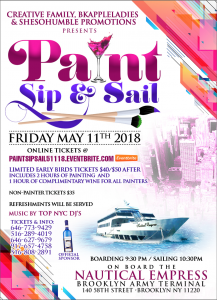 With hundreds of sought after mixes to his credit, DJ Ron Don has created quite a musical landscape in the industry, garnering a worldwide fan base, awards and media attention (including New York Times, The Beat, Time Out New York and more).